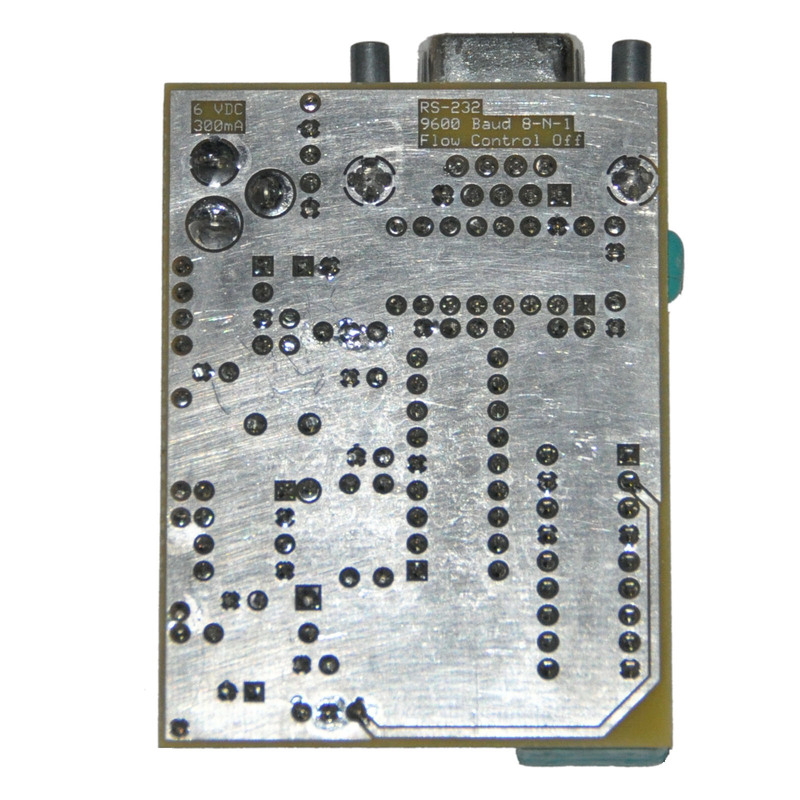 A low-cost programmer for the Siemens SDA-2006 (2006) EEPROM. 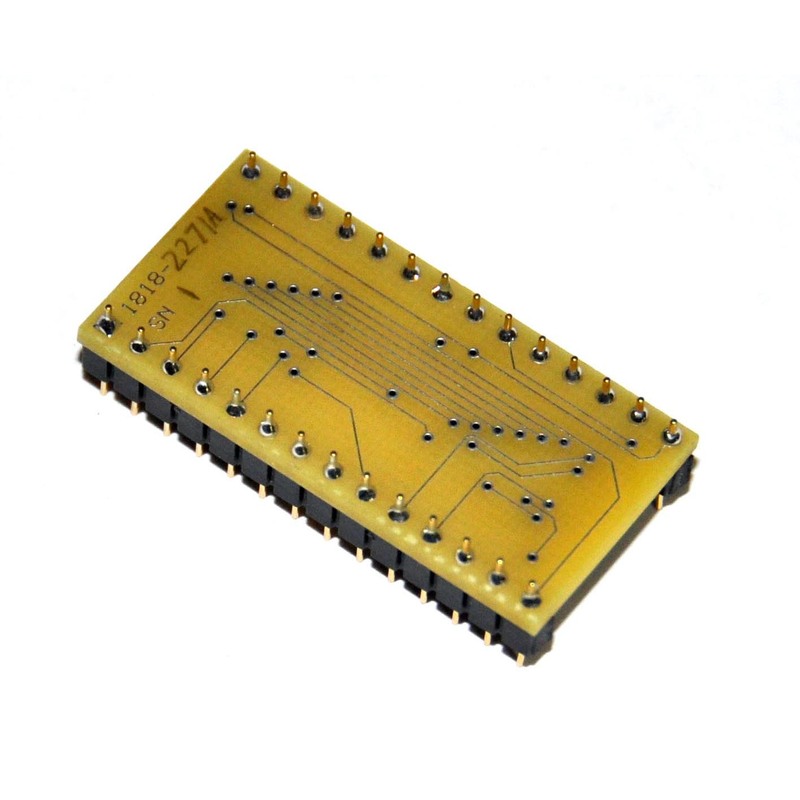 The 2006Prog is a compact, low-cost programmer for the Siemens SDA-2006 (2006) EEPROM. 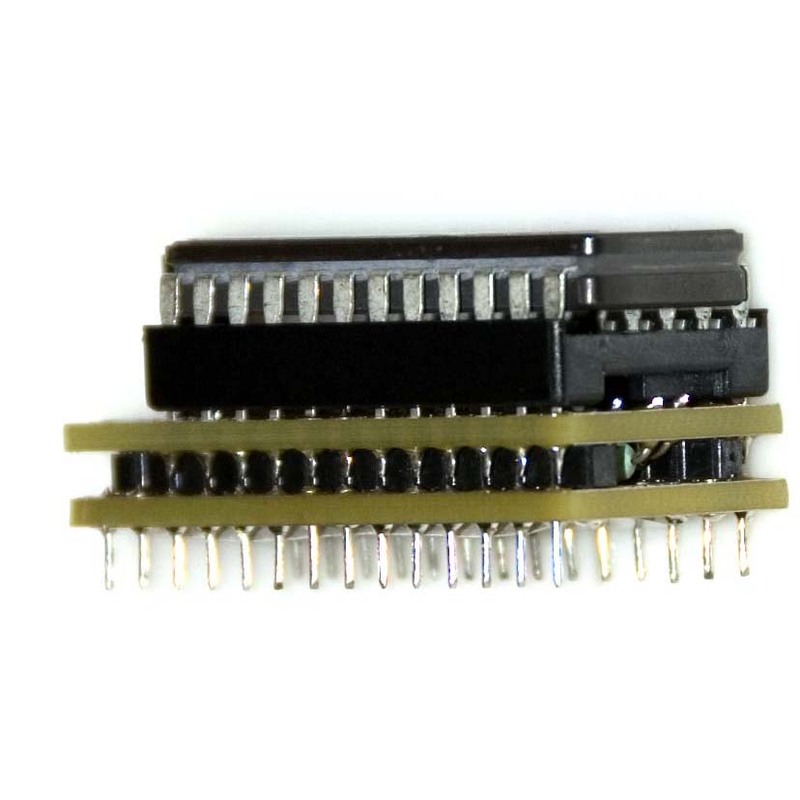 The 2006 is a first-generation EEPROM requiring multiple high voltage supplies (+33V and +15V) and one negative voltage supply (-5V) for programming and thus is not supported by commercial ‘universal’ programmers. However, a reliable method of reading and programming it is required for the maintenance of legacy equipment. For example, the 2006 is used to store the model differentiation and calibration data for the Sartorius MP8 series of balances that are still widely used in laboratories around the world. As these chips age the stored data is eventually lost and without it the balance will not work. Before the introduction of the 2006Prog no commercial programmer supported the 2006 EEPROM and thus there was no easy way of fixing the balances or backing up the data in the EEPROMs. 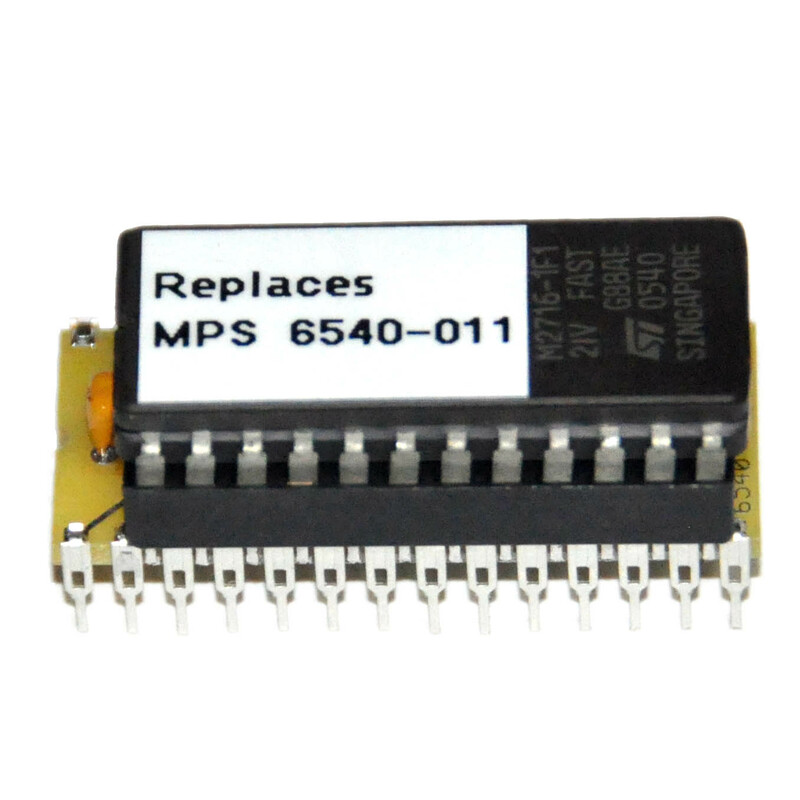 Since the EEPROM data for these scales is not available on line, if your laboratory uses Sartorius MP8 series balances, it would be a worthy investment to buy a 2006Prog for the explicit purpose of backing up the contents of the SDA-2006 EEPROMs. If you have a copy of the data, with the 2006Prog it is a simple matter of point-and-click to restore it to a chip. 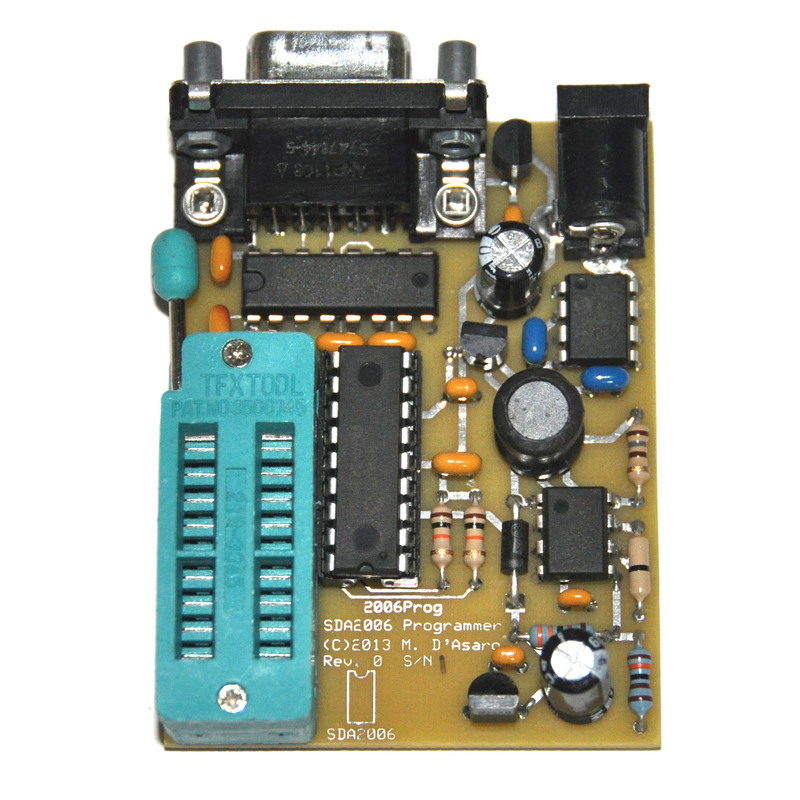 This programmer connects to any computer with a 9600 baud RS-232 port and a terminal emulator and allows reading, verifying, and programming of the 2801 EEPROM. Also, gEEProg, a Python application for Macintosh, Windows, and Linux is available which allows access to all programmer functions via a GUI. The gEEProg application is available for download farther down this page. 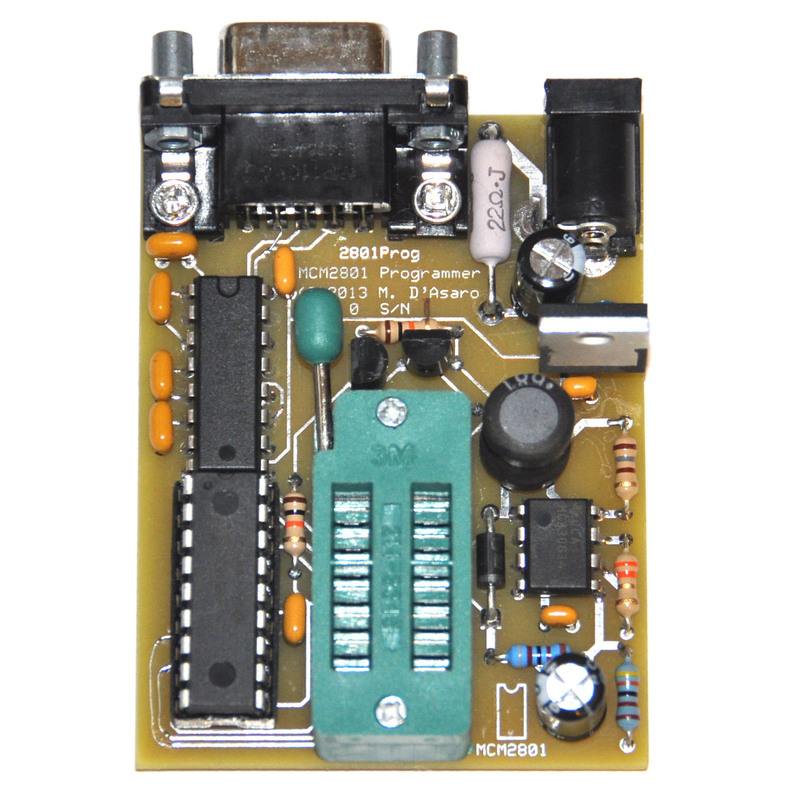 Download the schematic, PCB layout, parts list, and source code for this product here. Note that these files are available for PERSONAL, NON-COMMERCIAL USE ONLY. In short, you are welcome to use them to build this product yourself, but you must contact me to work out a commission if you wish to sell anything derived from them. This product was designed in ExpressPCB so you will need to download a copy of that software from expresspcb.com before you can view the files. Also, MPLABX (available from microchip.com) will be useful when opening the project file containing the source code. 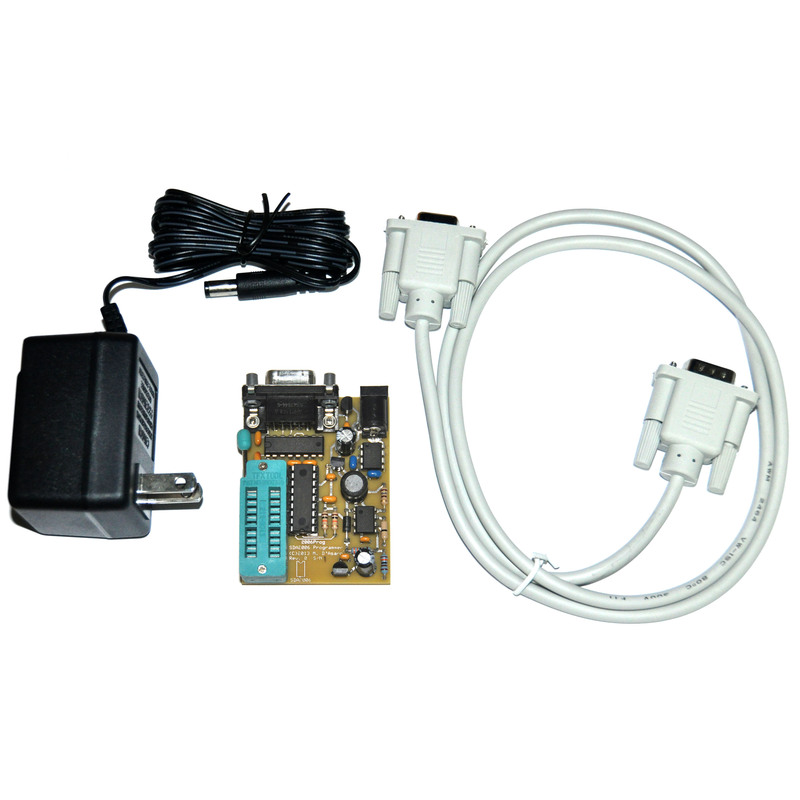 Be the first to review “2006Prog SDA-2006 EEPROM Programmer (Obsolete Rev. 0)” Click here to cancel reply.